Through funding from the Children’s Service Council of Broward County, the Florida Department of Health in Broward County leads outreach efforts to promote Florida KidCare. KidCare is free or low cost health insurance for children from birth through age 18 offered through the state of Florida, even if one or both parents are working. 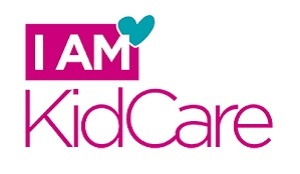 The KidCare outreach program provides assistance with applications, community education through health fairs, community events, and special outreach as part of a rapid response team to employees affected by a workforce reduction. For free or low cost health insurance for children, or assistance in Broward County call: (954) INSURES(467-8737).